Martina22acm’s Blog is a non-profit blog based on WordPress’ services. Just a single click on this address allows a person to easily get the latest and the freshest news regarding both Italian football club Milan and Brazilian football player Ricardo Kaka’. Not only informational articles and posts, but Pro Evolution Soccer faces can also be found. The blog was created on 12 July 2009, however it didn’t manage to reach its peak until late 2010 and early 2011. From the very beginning to date, the author constantly keeps doing the job all by herself. Probably world’s one and only site of this matter which has published more than 3500 posts that have been read by more than 850,000 people all over the world. The statistics counters claim that the blog is well hosted and safe for minors. StatsCrop have ranked Martina22acm’s Blog No. 359,568 in the world (among 30 million domains), whilst making an enormous progress since 30 September 2012 – the 541,702 domain in the world. While Alexa suggest that blog’s traffic rank is 423,258. This site is surprisingly popular among users in Sweden (Warm regards to the Swedish visitors!) – 80.7% of overall number of visitors come from Ibrahimovic’s motherland, giving the blog 3,207 rank in Sweden. This site has a good Pagerank (3/10). 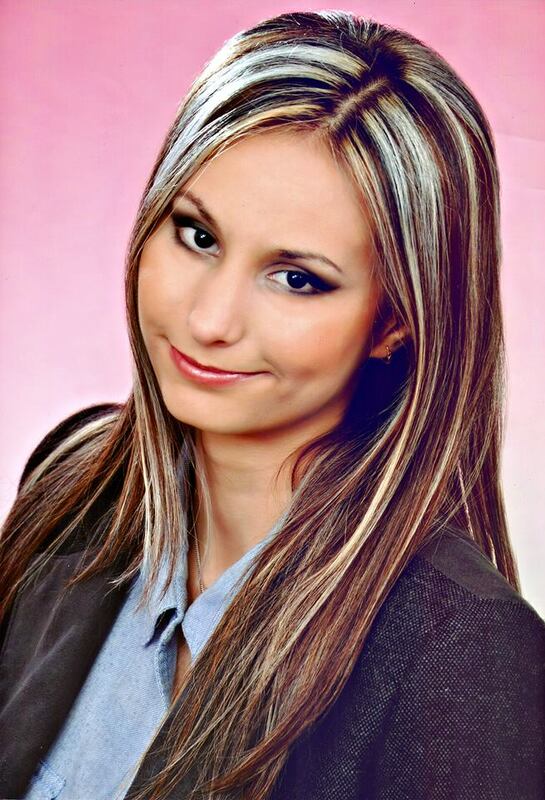 Martina22acm’s Blog is ranked 157,497 in the United Kingdom and 820,175 in Brazil, while 616,519 in the USA. It is much popular in the land of Alexander the Great, though, as it has moved up from 5th to 1st place on Macedonia’s top blog list. Website.informer.com have given these ratings affirming that it is a reliable source. According to WebStatsDomain, the side is worth approximately €3000 or 180,000 MKD. However, it is not for sale, with WordPress claiming illegal. Thank you everyone for the inquiries and interest, though. Google claims that Martina22acm’s Blog has 57 organic words and 70 Alexa backlinks. However, there are 382 backlinks linking Yahoo. No Bing backlinks yet, though. Anyone willing to share their thoughts can click either on the bubble cloud either write in “WHAT DO YOU THINK?” area of a post. The rest of the job goes to the author, who makes all the decisions on comment approval. Disrespectful, racial, anti-national, and non-football comments will not be approved. Ah and P.S: The information above doesn’t represent a statistic obsession. Quite the opposite, they are there to prove the safety and trustworthiness so that it all wouldn’t be an empty-talk. Was born on 03.02.1996 in Veles, Macedonia; a student at the Faculty of Philology „Blazhe Koneski“ in Skopje, Macedonia. In 2014, she got admitted at the college, opting to study English Translation and Interpreting. Long time Net surfer & blogger, who is fond of many different Sports, mainly football/soccer. Plays football for school and for fun. In her free time, she often goes out with friends, either rides a bike either drives a scooter, plays PC games and lives life the better way by doing all sorts of Sports. Handles the blog with no helping hand ever since its foundation. Used to have few other single-handed Blogger powered blogs, but no success. A co-worker and an author of numerous websites and fan sites, including Tomas Berdych Fan Blog (Tennis, English), Велес Гиф (Fun/Macedonian), Brand New Hits (Music, English), NZ (All Sports/Football, English), Ricardo Kaka Online (Football, English), MKBasket (Basketball, Macedonian), AC Milan Shqip English News (Football, English), Милан22Кака-Македонија (Football, Macedonian) and co. Previously a part of SportPulse (All Sports/Football, English) and Solo Milan (Football, Spanish). Had been studying English for a period of a complete decade and has finished the course in May 2014. 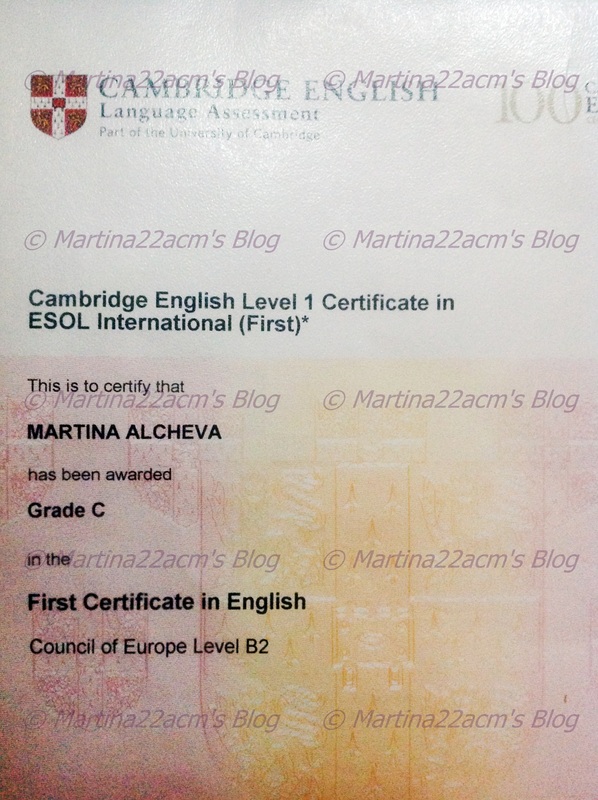 The same month, she took an FCE (First Certificate in English) exam and passed. Late July is when she acquired a life-long certificate by Cambridge English Language Assessment. Not only that she speaks English fluently – but German, Italian, Spanish and a good deal of Balkans’ languages as well. Are you’re willing to find out more? If so, download my e-book “The footsteps of a Legend – Ricardo Kaka” and read the “About Martina – the Author” section. Thank you for sharing your opinion – stay connected, though.